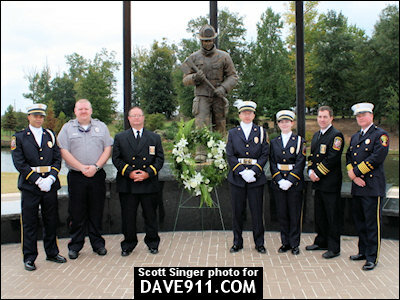 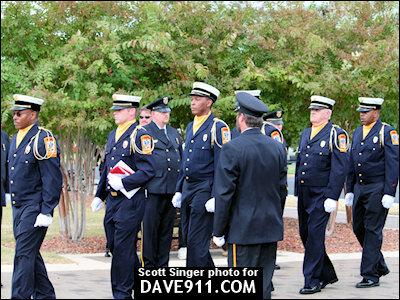 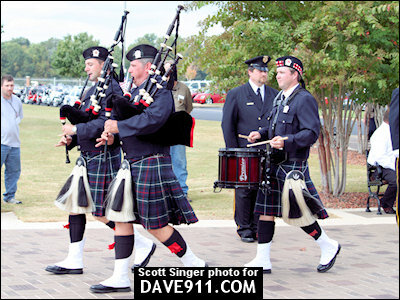 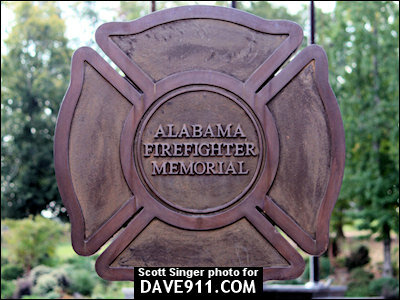 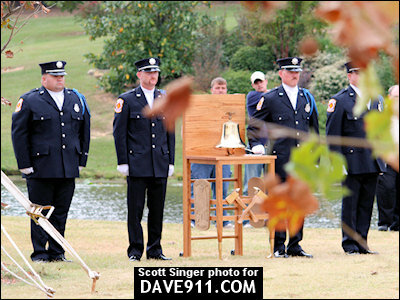 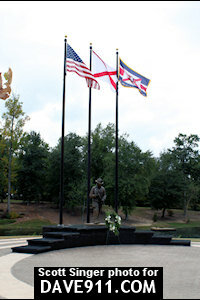 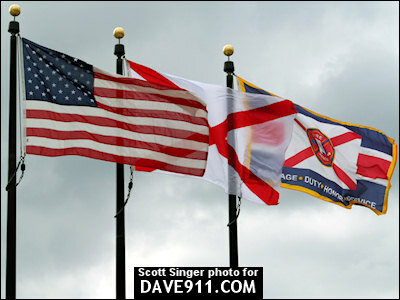 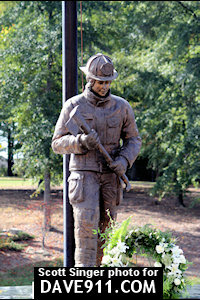 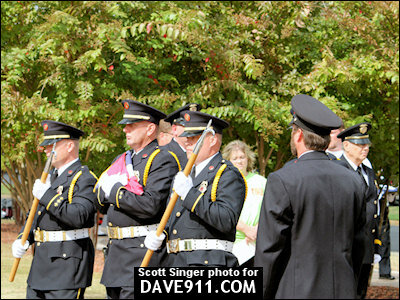 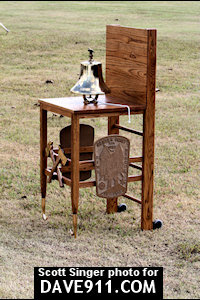 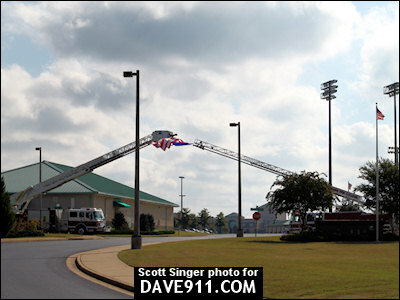 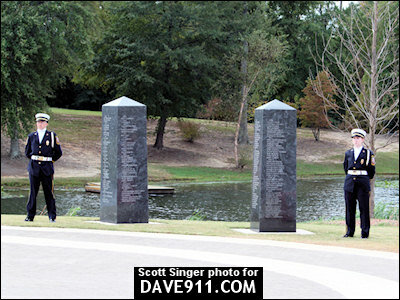 The Fifth Annual Firefighter Memorial Ceremony was held on Saturday, October 11, 2008, at the Alabama Fire College in Tuscaloosa. 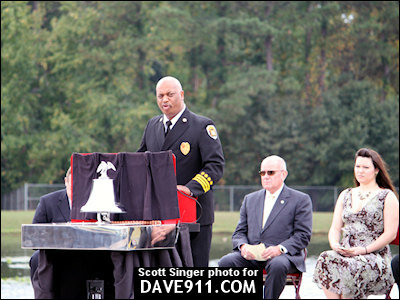 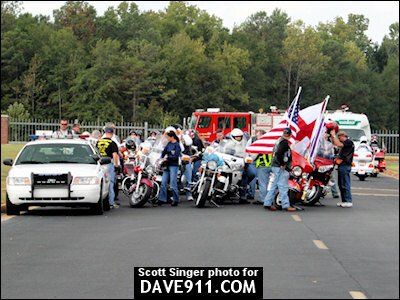 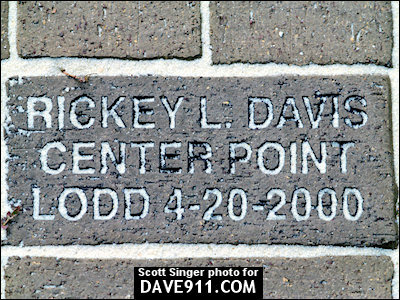 Below are a few pictures from the ceremony. 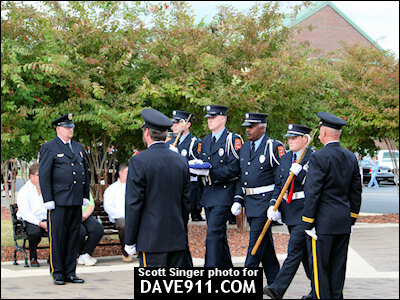 A special thank you to Scott for sharing the pictures!